The calendar is now going to press and we are taking orders. £10 each with at least £2 per calendar going to the Childrens Hospice. Some fabulous shots there Alan and I particularly like the winning one. A deserved winner indeed. Thanks Peter. Yes, good isn't it. Taken by the banks of Loch Ness during a tour of Scotland. All I need to do now is sell lots and make plenty for the charity! We are already over £5000 this year from our other events. The first batch of calendars have arrived and very splendid they look too! I will bring them along to the meeting on Sunday. First batch all sold, second batch just arrived. Get your orders in! The opinions expressed on this site are not necessarily those of the Club, who shall have no liability in respect of them or the accuracy of the content. The Club assumes no responsibility for any effects arising from errors or omissions. Porsche Club Great Britain gives no warranties, guarantees or assurances and makes no representations or recommendations regarding any goods or services advertised on this site. It is the responsibility of visitors to satisfy themselves that goods and/or services supplied by any advertiser are bona fide and in no instance can the Porsche Club Great Britain be held responsible. When responding to advertisements please ensure that you satisfy yourself of any applicable call charges on numbers not prefixed by usual "landline" STD Codes. Information can be obtained from the operator or the white pages. Before giving out ANY information regarding cars, or any other items for sale, please satisfy yourself that any potential purchaser is bona fide. 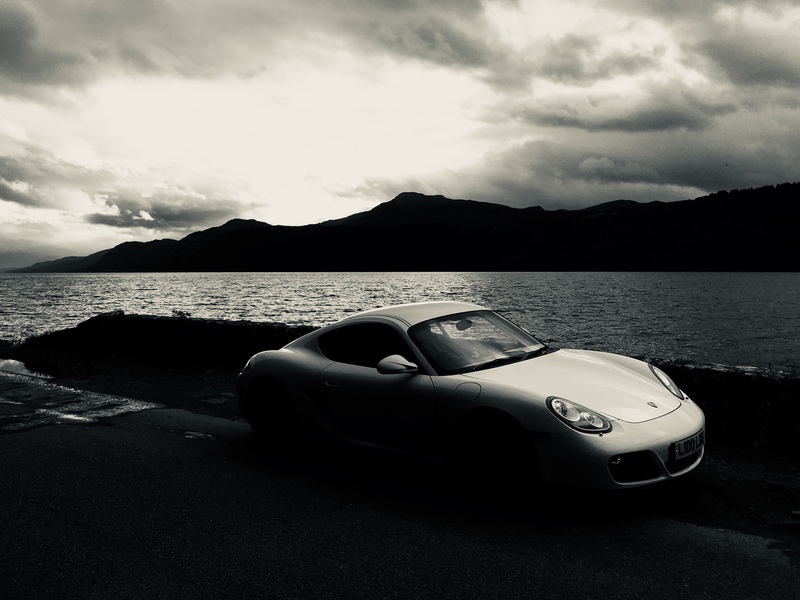 Directors of the Board of Porsche Club GB, Club Office Staff, Register Secretaries and Regional Organisers are often requested by Club members to provide information on matters connected with their cars and other matters referred to in the Club Rules. Such information, advice and assistance provided by such persons is given in good faith and is based on the personal experience and knowledge of the individual concerned. Neither Porsche Club GB, nor any of the aforementioned, shall be under any liability in respect of any such information, advice or assistance given to members. Members are advised to consult qualified specialists for information, advice and assistance on matters connected with their cars at all times.